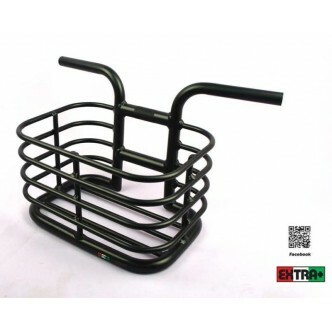 Width 38 cm Height 26 cm Depth 26 cm capacity 25 l Weight 1150 g aluminum and real wood Basket made by Brooks England, complete with quick release handlebar clamp/Since we first began to make Cycle Saddles, our aim has b een the BEST of EVERYTHING. 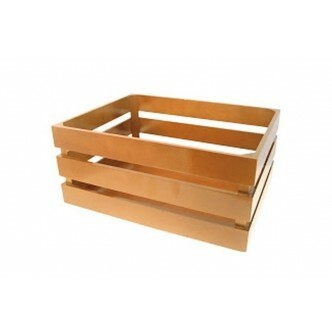 The Best Materials, the Best Designs, the Best Constructions, that experience, skill and money can procure. 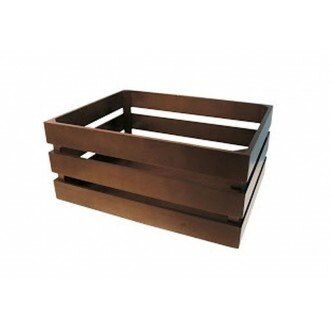 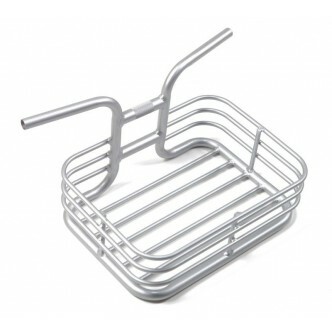 This is how we designed and manufactured our new Wire Basket, made of a metal structure, wooden base and a leather grip. 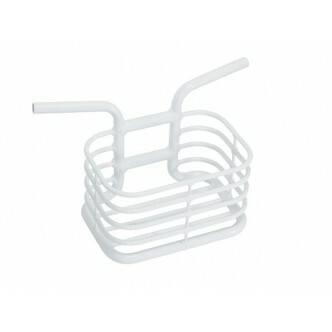 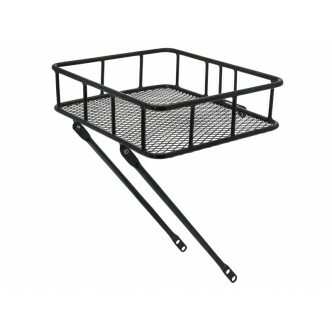 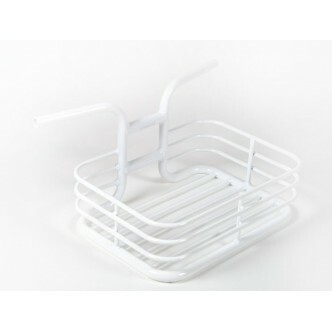 For the use on modern bikes this basket is equipped with a modern KLICKfix® handlebar adapter. 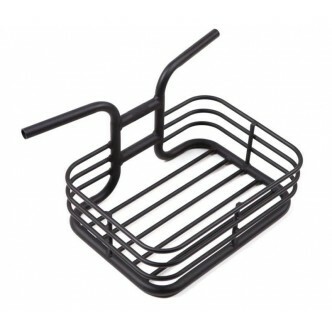 The leather grip is made of a stack of leather washers cut from the scrap from our saddle production.